Everything changes during the extraordinary journey of pregnancy! You and your baby will be experiencing lots of changes during the next 40 weeks. As a mum, I understand that of the joys and challenges you face in life, nothing is more extraordinary than carrying a baby. It's no secret during pregnancy our body is pushed to the limit to accommodate the baby. 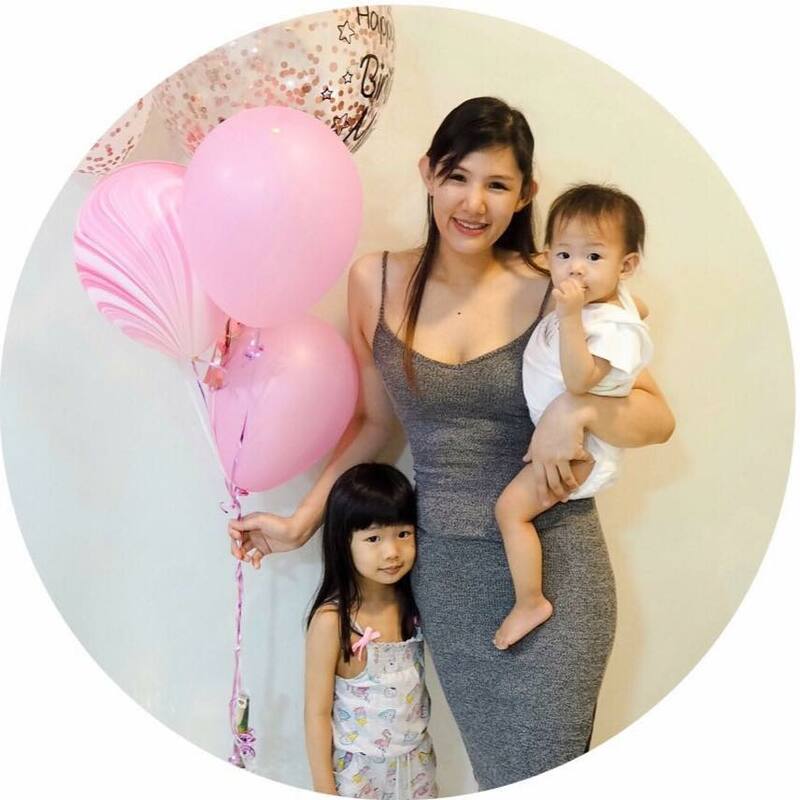 Therefore knowing what's going on for both of you will help you enjoy your experience, strengthen your bond and help you make healthy choices for you and your growing child. During my first pregnancy, I never really had problems like morning sickness but with baby no 2, it is been such a different experience. The vomiting and nausea was so bad I was unable to eat during my first trimester because of that I also stop consuming supplements because it only made it worse. Knowing that I am growing a baby within me, I knew I had to do something to help my baby develop and grow, I did a survey and found out that Anmum Materna is packed with all the nutrients I need during my pregnancy and I started taking their chocolate flavour formulated milk and ever since I have fallen in love with it. Attended the Anmum Materna Workshop 2 weeks back and gained even more knowledge for my pregnancy, it was such an enjoyable sharing session with Dr Raman Subramaniam from FMCG Jaya One, Leong Lih Wei, Nutritionist at Fonterra Brands Malaysia, actress and television host Jihan Muse and Ng Kar Yoon, a radio announcer and celebrity host. 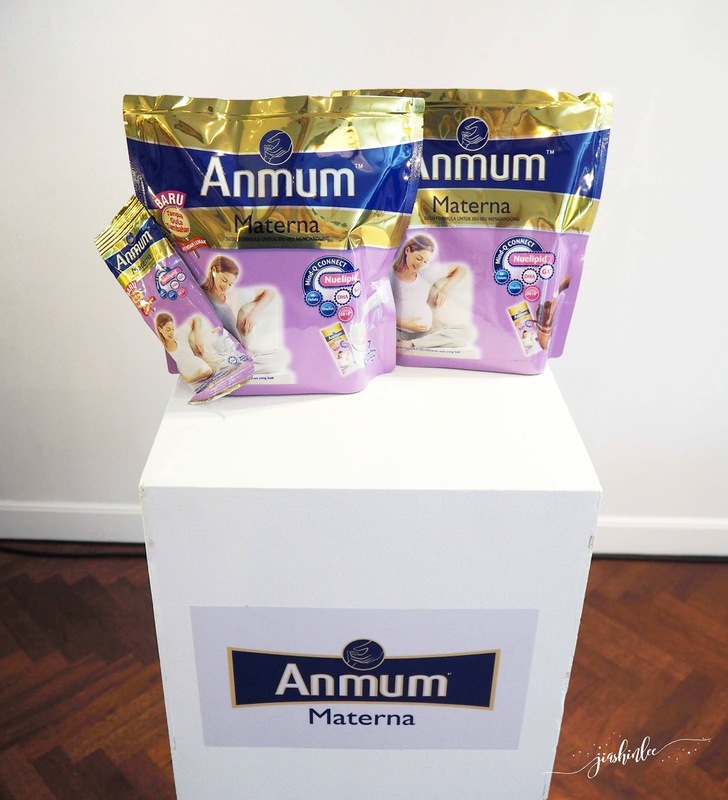 Sharing with pregnant mums at the newly improved formulation launch, Irene Cheah, Marketing Manager at Fonterra Brands Malaysia, said the new formulation of Anmum Materna with Mind-Q Connect™ provides important nutrients during pregnancy. These key nutrients include Folate and Calcium that meets 100% of pregnancy recommended nutrient intake with two glasses per day; and Probiotic DR10™, a unique patented probiotic which is clinically tested to promote good gut health. The newly improved Anmum Materna is formulated with no added sugars, low in fat and is one of the lowest calories maternal milk in a serve. Busy and active mothers would also appreciate the new stick packs, allowing them to easily have a glass of Anmum Materna wherever they go. Fun Fact #1 One of the most obvious change in a pregnant woman is weight gain, which comes mainly from the phenomenal increase in the volume of body fluid to protect the baby in her womb. A healthy weight woman puts on an average of 11.5 to 16 kg during pregnancy. Besides the weight of the baby, she gains weight from the increase of blood, about 30 to 50% or 1.5 to 2 litres more to transport oxygen and nutrients to her developing baby. Fun Fact #2 Get a sense of your baby's approximate length and weight from conception to birth with these week-by-week averages. At 4 weeks, the little one has transformed from a group of cells into an embryo, which is the size of a poppy seed – 10,000 times bigger than the size at conception by the time your baby is born, your baby may be watermelon-size. N15MUM discount on top of the existing discount. Promotion ends on 31 January 2018. Newly improved Anmum Materna milk powder is now available at retailers nationwide. I drink Anmum about 4 month during my pregnancy time.. after that i change another milk because i have alahan.. but i like the taste of Anmum ni.. sedappp! Taste of anmum materna now is less sugar than old one. I drink anmum materna on 1st pregnancy & 2nd pregnancy too. Ya dulu masa mengandung memang ada minum Anmum produk, apatahlah mengalami alahan teruk sewaktu trimester pertama. Minum Anmum sekurang-kurangnya dapat memberikan khasiat yang diperlukan. Yes this brand is very well know. Lots of the pregnant mother buy this.